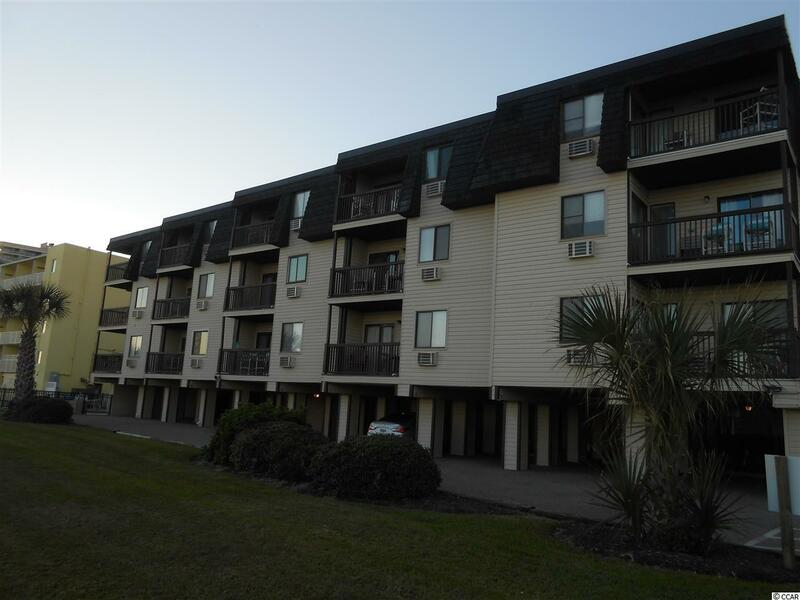 Beautiful direct oceanfront condo in a family friendly building. This unit has only been used by family and friends. The current guest list will be passed on to new owners. 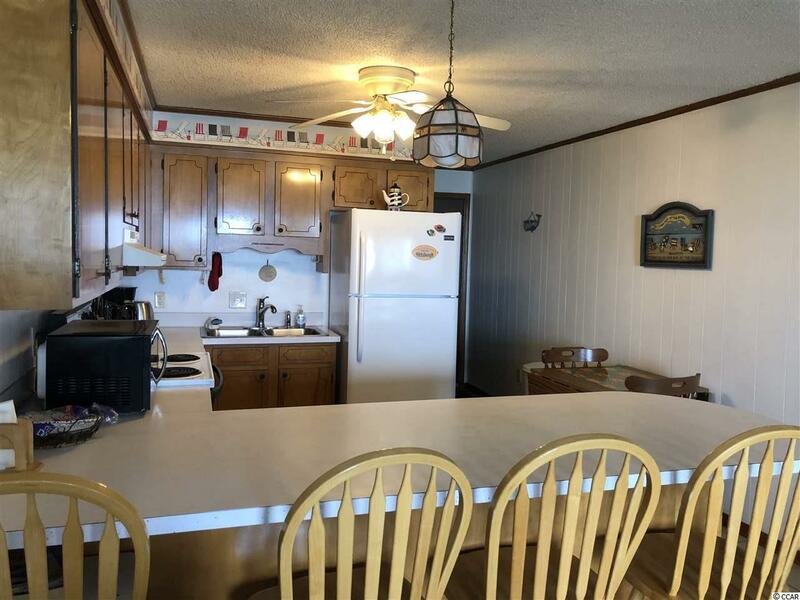 This complex has only 15 units and many families come back year after year to enjoy the quiet surroundings, private pool, lush lawn with picnic tables and barbecue grill. The real beauty is the Atlantic Ocean in the back yard. Enjoy the beach during the day and the sound of the ocean waves at night. 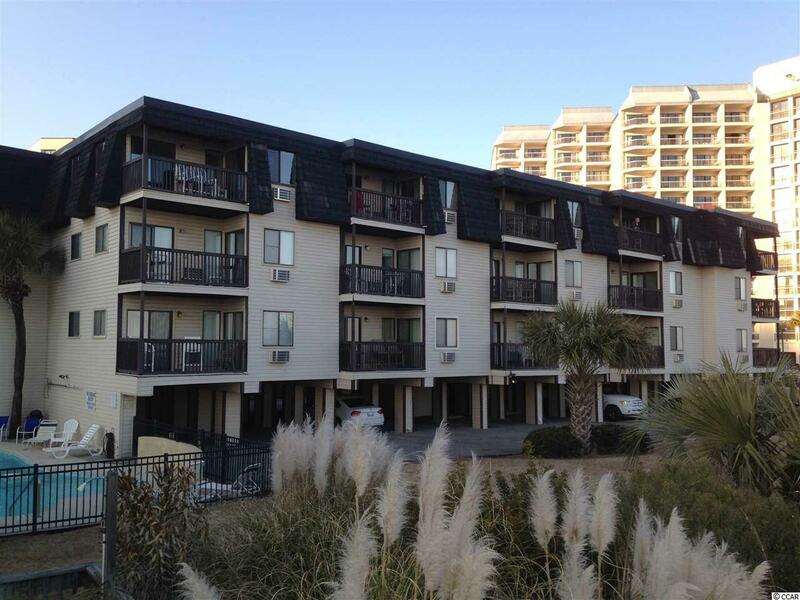 This building is located in the Golden Mile section with access to grocery stores, restaurants, shops, golfing, Broadway at the Beach, Barefoot Landing, the downtown boardwalk, airport and more. 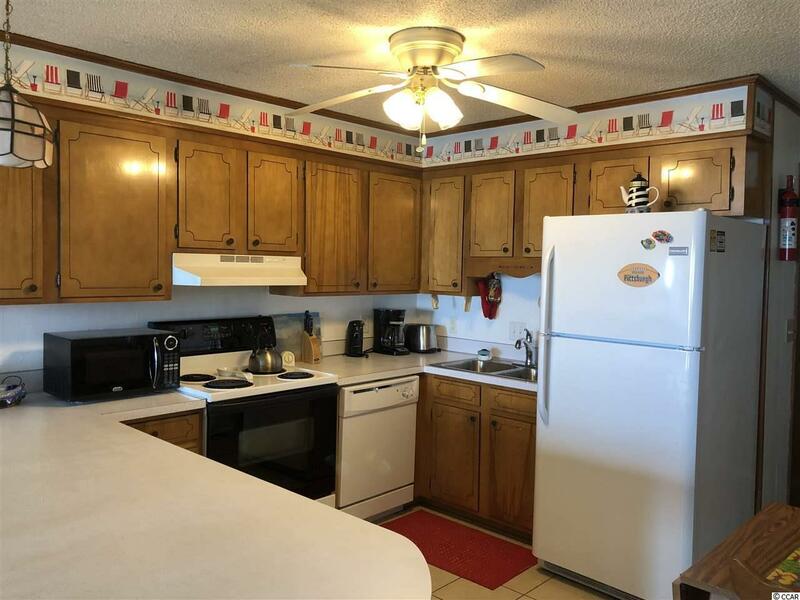 The unit has old charm with newer furnishings and appliances. The living room and master bedroom both have patio doors that open to the beach view. It is offered completely furnished including a stocked storage unit with beach essentials. There is plenty of room for six. All you need is your bathing suit and tooth brush!